This is what I call 'love at first sight'. 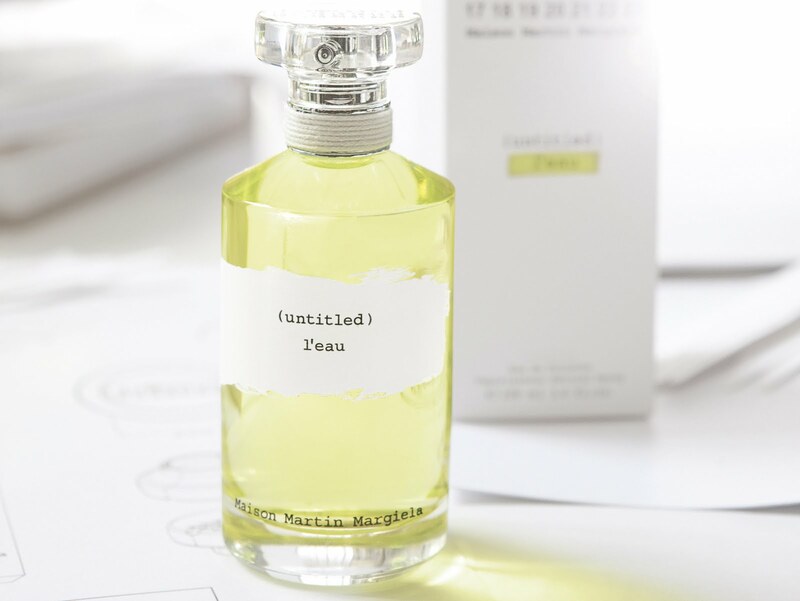 The newest version of the Maison Martin Margiela fragrance is called (untitled) l'eau, even more fresh and mysterious than the first one. What beautiful photography! 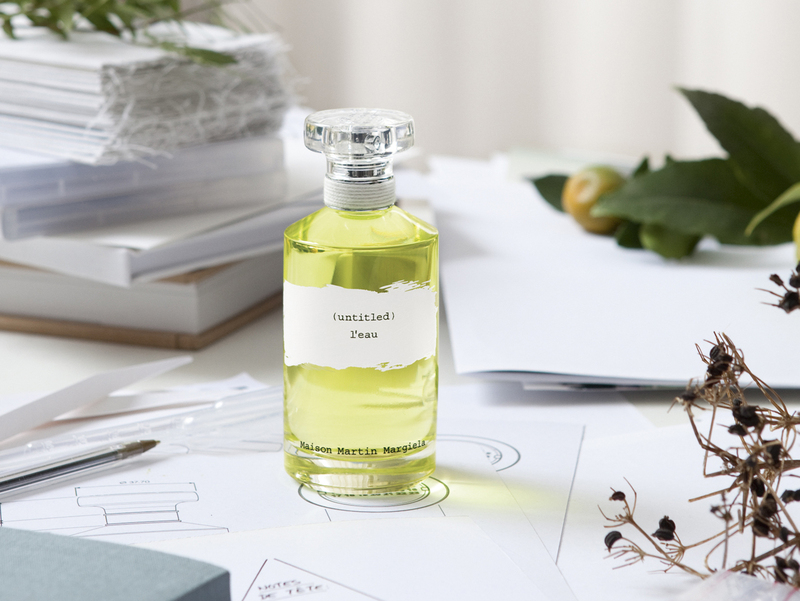 I am also loving the label...I will have to try this one out myself.